She finished fourth in the 100 meters ad fifth in the 200 meters at the 2004 Summer Olympics. Her career was interrupted for two years between June 2005 and May 2007 due to a leg injury. In June 2012 she won gold at the European Athletics Championships in the women’s 100 meters. 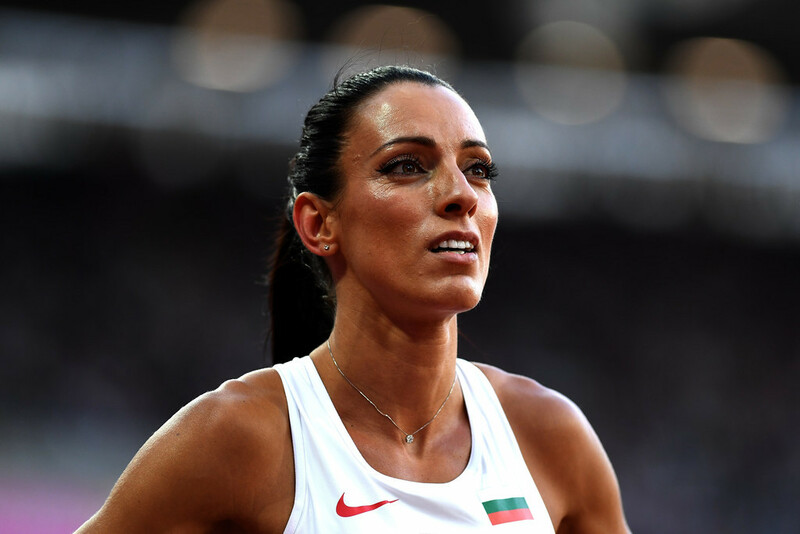 In July 2016 she won two silver medals at the European Athletics Championships in both the women’s 100 and 200 meters. She participated at four editions of the Olympic Games. Our goal is simple, to promote the basic ideals, principles and values of sport and to contribute to their dissemination, especially among younger generations.